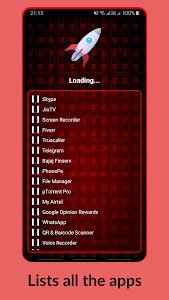 Designed by LAG TV, a famous youtuber himself, LAG TV fps optimizer is a game changer for all the slow phone owners, this app has a very light UI which will not use alot of your RAM and will clear all the background apps(Non-System), meaning it will keep all the useful apps running but will clear all the unused apps. - Vietnamese and Thai Language support. - Check Box system to not close some apps. 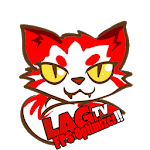 Similar to "LagTV FPS Optimizer"